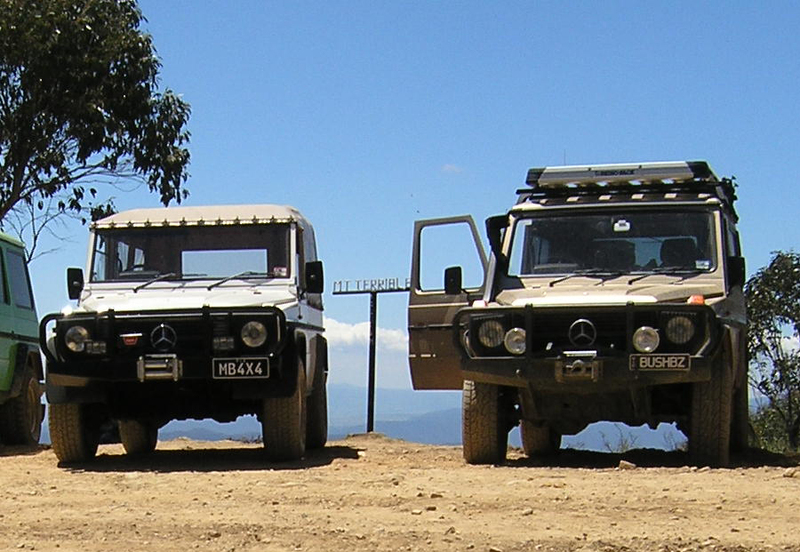 Join AGOA in its celebrations to mark the 30th Anniversary of the G-Wagen's release in Australia. with a bigger and better Treffen for 2012. With a series of sponsors to help make this event even more spectacular than 2007, we will again be based in the popular town of Mansfield and once more tackle the wilds of Mt Terrible. Amongst all of this we will cram in some serious socialising, fun, giveaways and more. 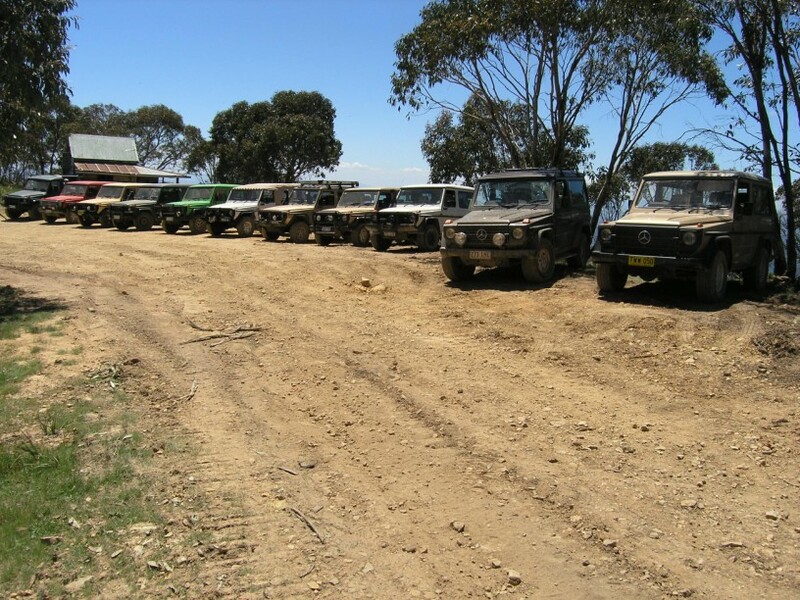 Keep the last weekend of November free and bring your G-Wagen, family and friends along to enjoy a weekend in the Victorian High Country in the company of G-Wagens from the 1980's through to the the current model. We have a variety of accommodation available to suit every budget and we have a central booking number for you to call to take advantage of this. If you would like more details then email John at agoa.gwagen@gmail.com and keep watching these pages for more details.